Switch for lamp holder. Mounted on plastic base, 50mm dia. - Super Power Magnet (Set). 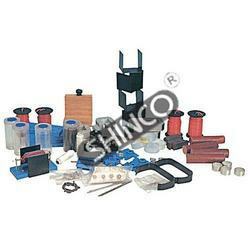 - High Power Magnet (Set). 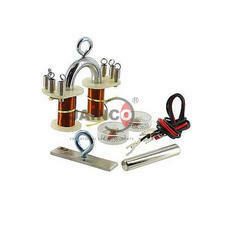 - Medium Power Magnet (Set).Low Power Magnet (Set). - Magnets for Nose Treatment (Set).